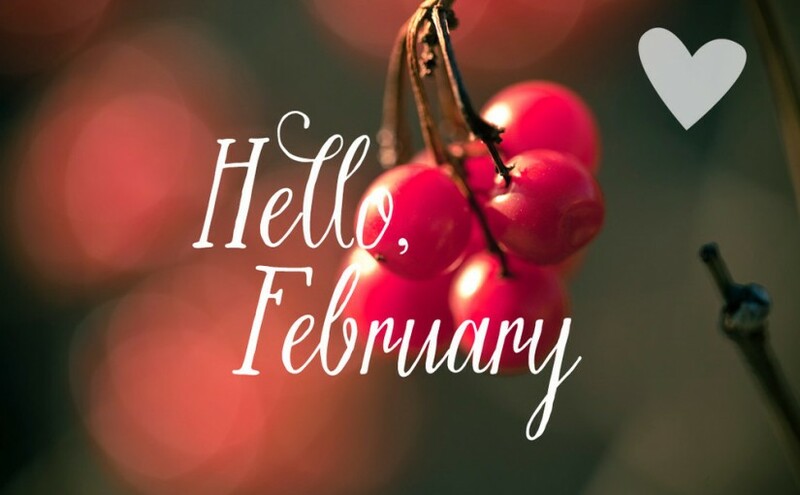 Welcome to the month of February beautiful people! May this new month bring unlimited joy, laughter, smiles and favour your way. May every minute, second and hour of this new month be filled with testimonies upon testimonies. May God wipe away your tears in this new month and may the blessed call you blessed. Amen. Happy New Month All.